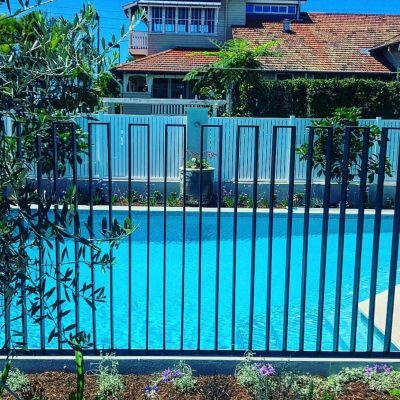 Looking for a swimming pool fence in Albury Wodonga? 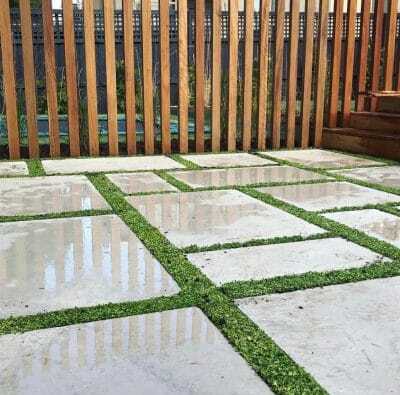 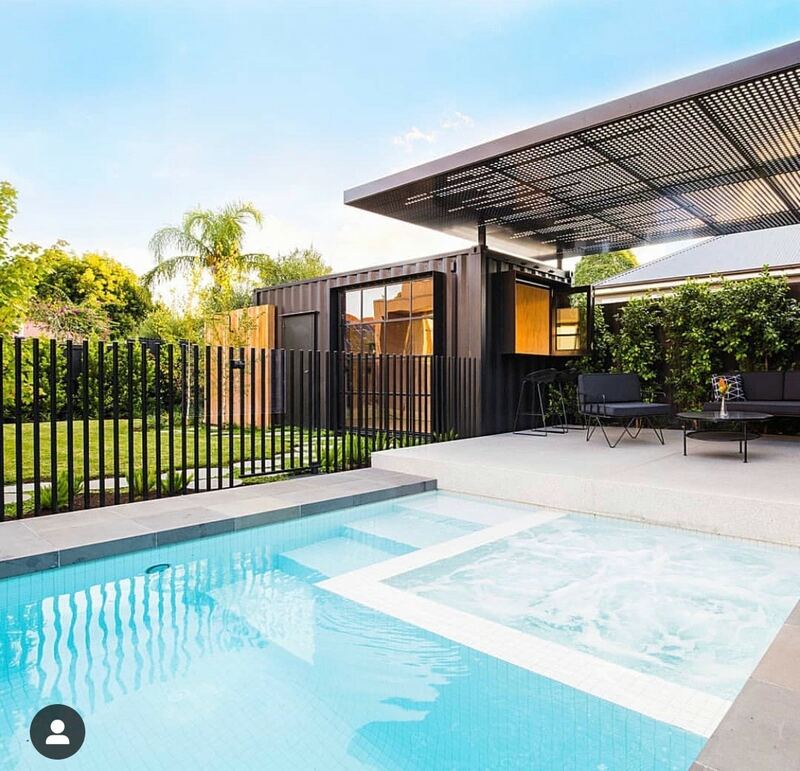 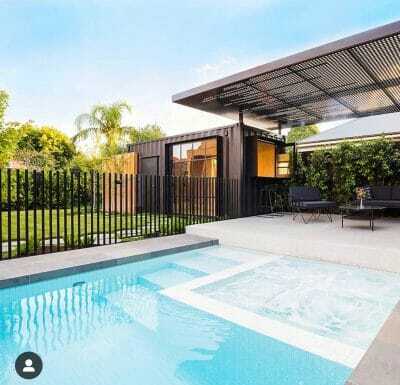 At Braybrook Engineering we can design and install a contemporary, stylish and modern pool fence to perfectly suit your requirements while complying with your Local Council requirements. 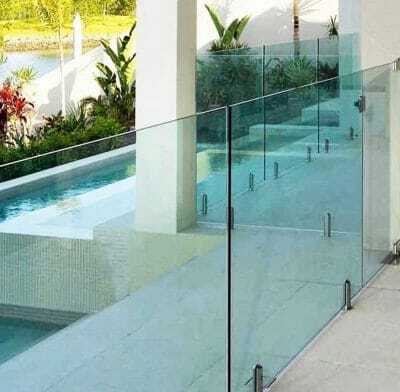 We can instal a Standard Metal Fence in a huge selection of colours and designs, or you could go with one of our Balustrade or Modular Glass options. 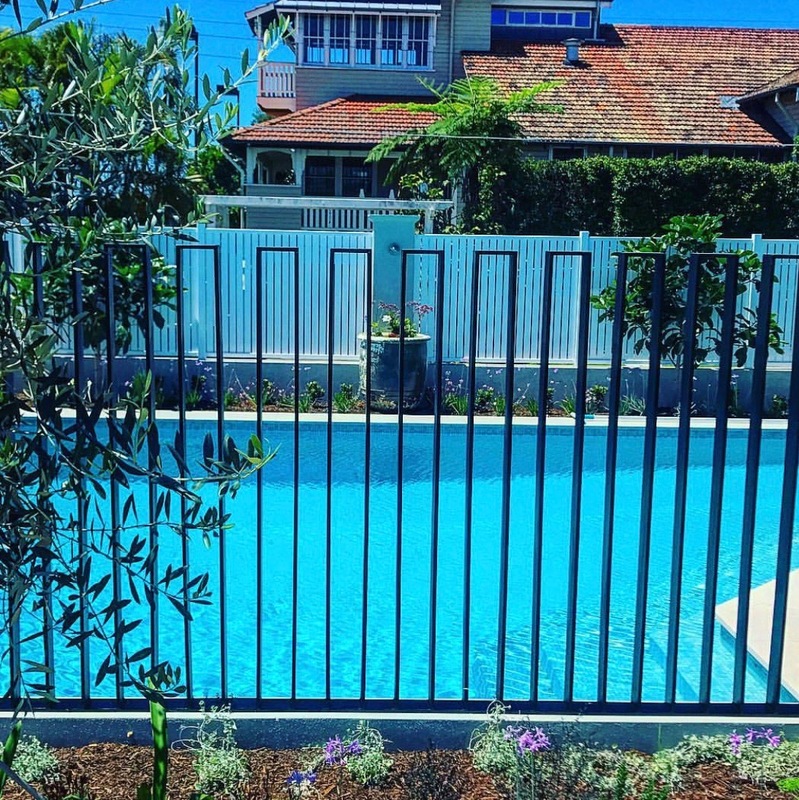 We treat each Swimming Pool Fence as a unique opportunity to blend into the style and theme of your house. We offer a no obligation free quotation and design service in which we will do a full measure of your requirements then we will make several recommendations on what we think would best suit your application. 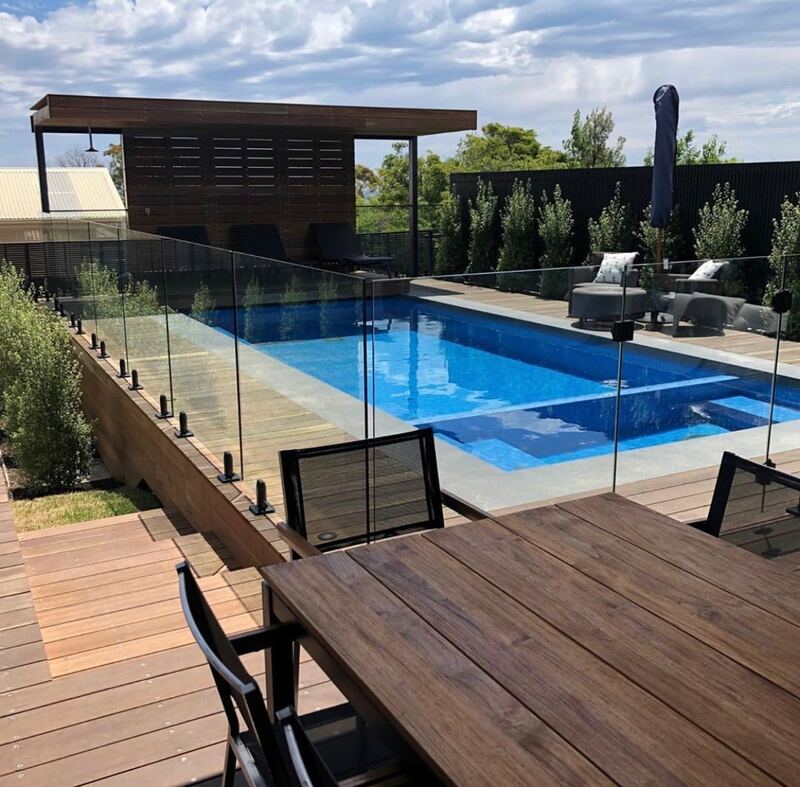 To book in a FREE quote go here.